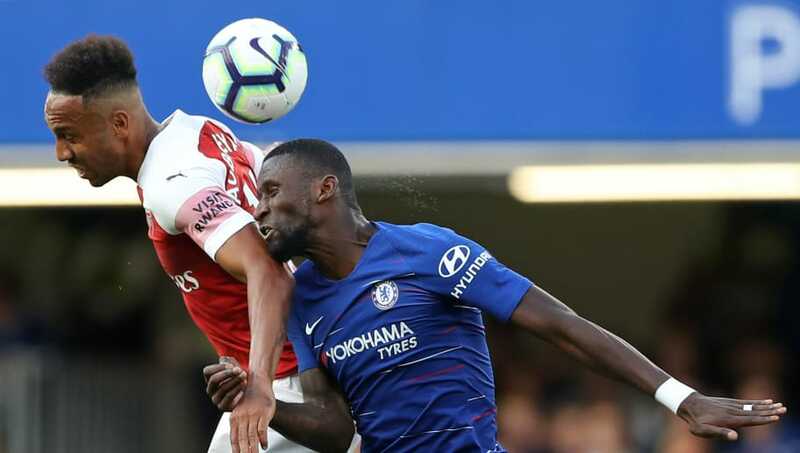 Arsenal host London rivals Chelsea in the Premier League this weekend as they look to the close the six-point gap between themselves in fifth and Maurizio Sarri’s men in fourth. Chelsea may have one eye on Tuesday’s Carabao Cup semi-final second leg against Tottenham Hotspur, but this season’s priority is undoubtedly to secure Champions League football next season and a win on Saturday could be a huge step to achieving that target. Arsenal simply cannot afford to lose, with Manchester United now level on points following their resurgence under caretaker manager Ole Gunnar Solskjaer. It is likely that Arsenal will kick off against Chelsea in sixth place, with United at home to Brighton & Hove Albion at 3pm on Saturday. Lucas Torreira has been something of a revelation for Arsenal since his summer arrival due to his tenacity and tactical awareness – two qualities that the Gunners have been lacking for many years. Eden Hazard has been deployed in a false nine position due to Chelsea's poor centre-forward options. He will likely drop deep to receive the ball away from Arsenal's centre-backs and look to run at players at pace, so it won't be a surprise to see Torreira man-marking Hazard and committing some tactical fouls. The little Uruguayan will surely be watching videos of players like Ander Herrera who have been successful in nullifying the Belgian superstar – a task easier said than done. Aubameyang will be looking for his 15th league goal of the season, but he’ll be in for a tough evening up against Chelsea’s Rudiger. The big German centre-back is one of the few defenders in the world who can match Aubameyang for pace and has established himself as one of the league’s best in the position. Chelsea are a tough defence to break down, keeping 10 clean sheets in the Premier League, but it’s rare they come up against a striker with the qualities of Aubameyang. He can’t afford to be as wasteful as he was in the reverse fixture in August. Bellerin could have a huge part to play on Saturday after returning from injury. 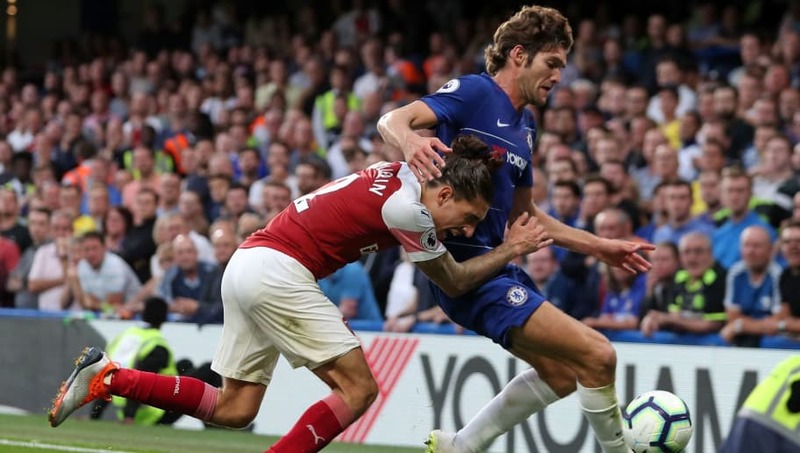 His biggest strength is his pace, which is without doubt Marcos Alonso’s biggest weakness. Alonso will want to drive up the pitch and contribute in the final third where he is so effective but Chelsea have been exposed on several occasions down his left side, notably by Son Heung-min in Spurs' 3-1 win over the Blues in November. 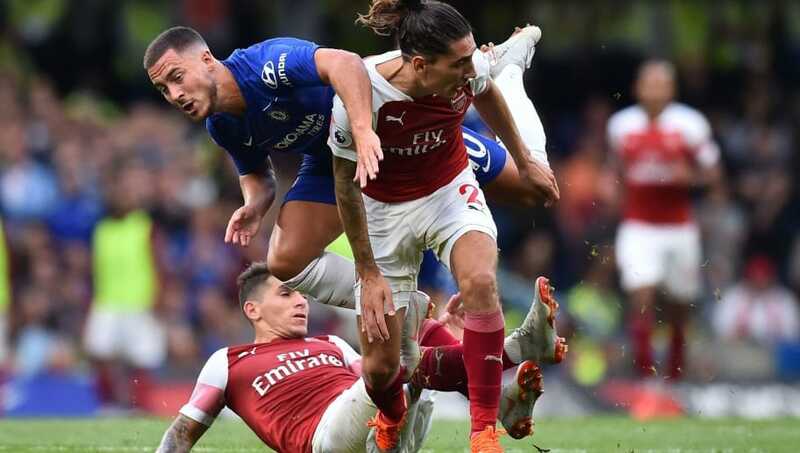 The Chelsea left-back has three goals in four league games against Arsenal, but going the other way, if Bellerin is one-on-one with Alonso there will only be one winner. 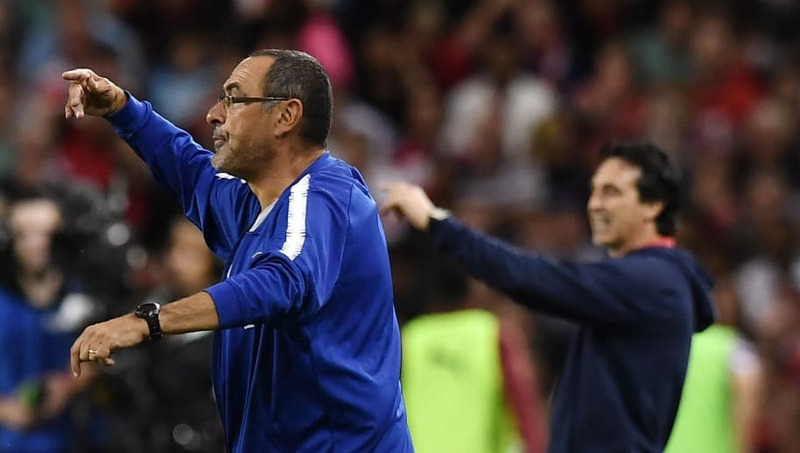 As the reference point for Sarri’s football, most teams have had success against Chelsea as a result of their approach to Jorginho. Chelsea’s midfielder has racked up a record number of passes in several games, but without registering a single assist. If Emery chooses to attack Jorginho, this could go one of two ways. Jorginho can be caught in possession and Arsenal win the ball high up the pitch; or it can play into the Italian’s hands and he can draw Arsenal in and release Kante or Kovacic into the gaping hole in midfield to spring a counter-attack. 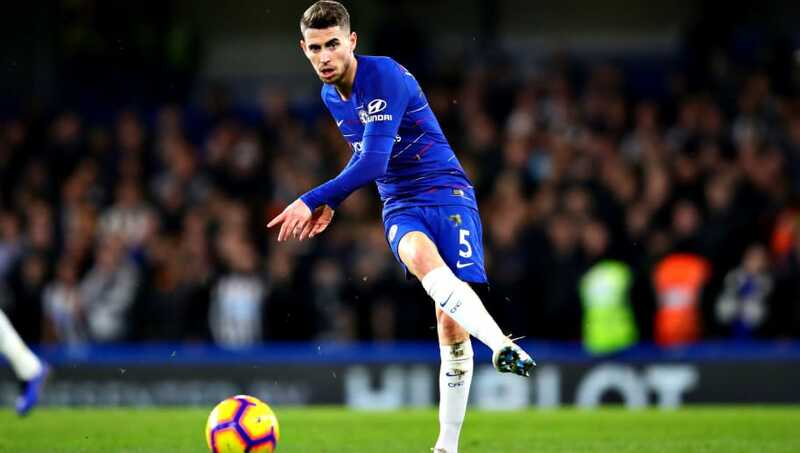 The games in which Jorginho has been least effective have been against teams who sit deep and allow the midfielder to pass the ball as often as he likes without any penetration. How Emery targets Jorginho could be the deciding factor.